The Praga brand has its dealers in almost all countries of the world, where karting is done. With Praga, you can race with these dealers of our brand, and if you are interested and aspire to compete with the world karting elite, you can use our Praga Kart Racing Team. The main role of the factory team Praga Kart Racing is to represent products of the Praga brand, which are made in the IPK factory for racing purposes. Sport results of the Praga products thus continue in the previous experience and successes of products that have been made in IPK for 15 years already, always achieving the highest goals. The Praga Kart Racing brand has been occurring in the top karting races for the 3rd season already, and it ranks among the best world teams. 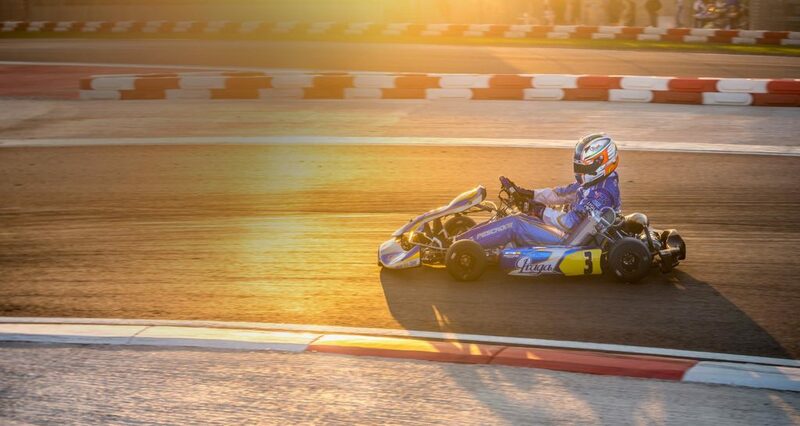 Thanks to the professional experience and new innovative procedures, Praga Kart Racing is now a successful competitor in all karting categories. In order to achieve absolute results, Praga Kart Racing gives a chance to all drivers who are able and willing to race on the highest level and thus achieve top results. It is mainly due to our professional background, excellent Praga products, the team consisting of successful racers and experienced technicians. The cooperation of the factory team Praga Kart Racing with other Praga teams, which participate in circuit racing in the Formula 4 series, Praga R1 circuit races or in the team of the multiple world champion Sebastien Loeb in the LMP series, is a great advantage for those who have higher ambitions in the motorsport. 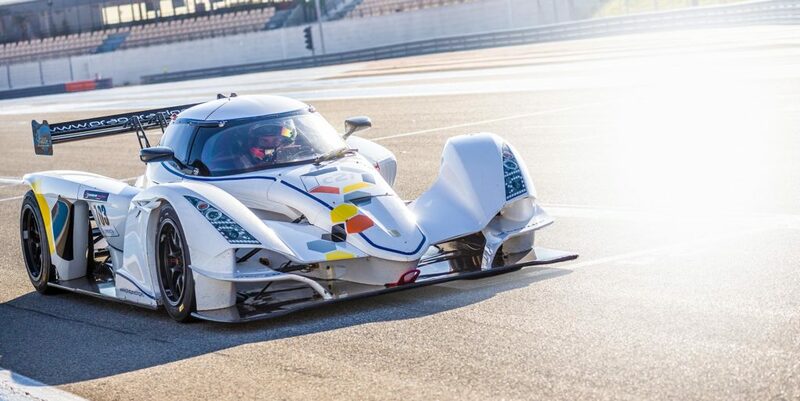 Find out more about Praga LMP. career has an open way to success. Thanks to our own testing programme, Praga Kart Racing enables pilots to prepare; each racer can drive a kart almost every weekend. The IPK factory provides Praga Kart Racing with maximum technical assistance, giving drivers the state-of-the-art equipment. Our professional drivers take care of the Praga Kart Racing drivers, who are also under professional supervision of our technicians and receive a plan of physical preparation and regimen too. A physiotherapist is available at important races; drivers can have their personal coach. Praga Kart Racing also provides all Praga dealers and teams with maximum technical and advisory assistance via the IPK factory. 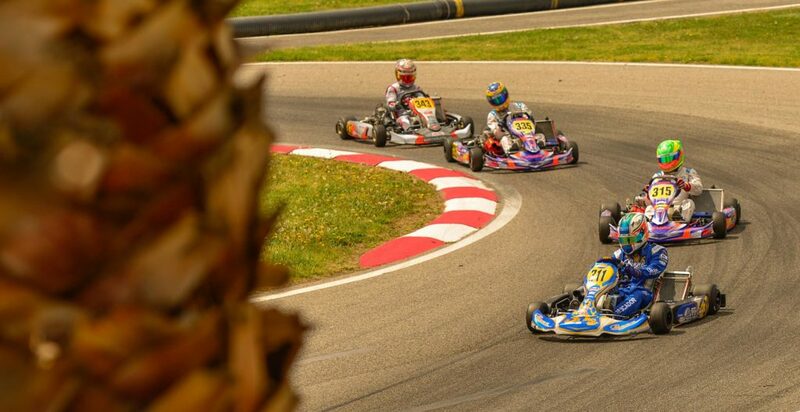 It ensures a high level on all karting races our partners participate in. The factory team Praga Kart Racing starts regularly in all of the most prestigious world series. Contact us if you’d like to become a part of the Praga Kart racing team. 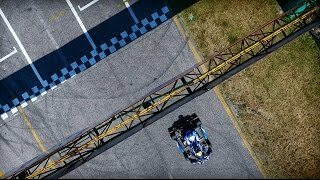 Praga karting action shots, races, girls, crashes - best shots of 2016! SKUSA 2012 - Karts, crashes, girls, parties, Las Vegas! Share it with the world please! Petr Ptáček Jr. Season 2013 Highlights! 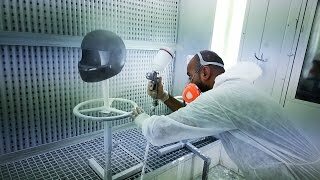 How are IPK Chassis made? Praga Karting at Moravský Pohár Bruck - with Jan Charouz and Lukáš Pešek! Karting, girls, crashes! Praga in Genk! Praga Karting Team in Genk WSK Euroseries! 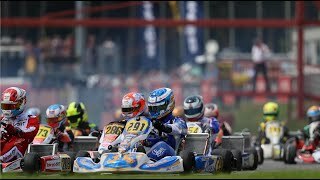 Action Karting compilation from WSK Master Series 2013 - La Conca. Praga Team at Sosnová 2012! Taťána Kuchařová and photographer Matuš Tóth creating photos for Praga Team! Miss World Taťána Kuchařová photo shoot for Praga! Praga Karting Team at Vysoké Mýto athmosphere, crashes, fun! Praga drivers having fun in Lyon! 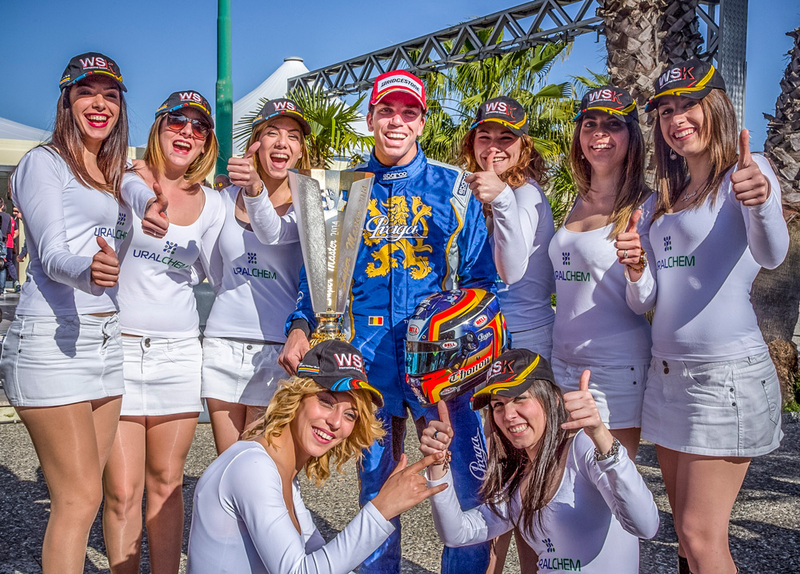 Best moments from WSK Euroseries in France 2012. Compilation from the first Euro-Series Race in 2013 - in La Conca. Karting in extreme heat of Zuera desert. Inside team look, crashes, fist fight and a sandstorm! Karting in Zuera desert crashes, fist fight and a sandstorm!